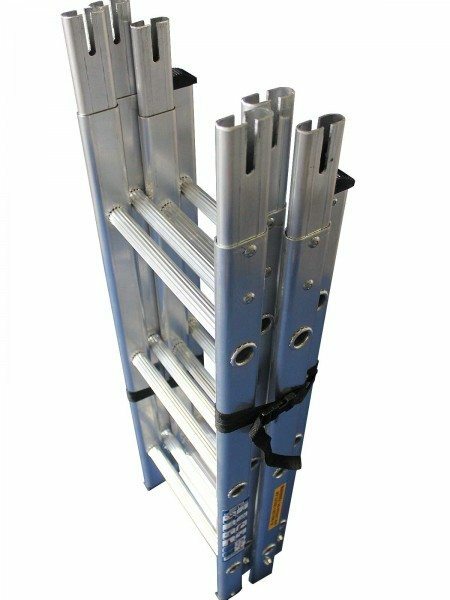 Heavy Duty Sectional Surveyor’s Ladders designed and manufactured in the UK by Chase Ladders. 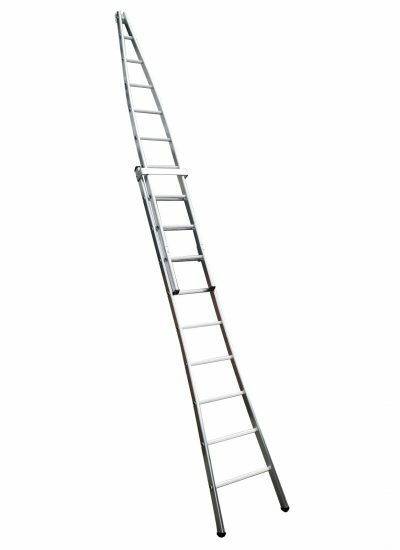 All of our Heavy Duty Sectional Surveyor’s Ladders (CSUH models) have captive wing nuts for quick and easy assembly and disassembly. Strong oval box section stiles for extra strength and rigidity. Rubber feet top and bottom and deeply serrated round rungs. Supplied with nylon stowage straps with quick release buckles. 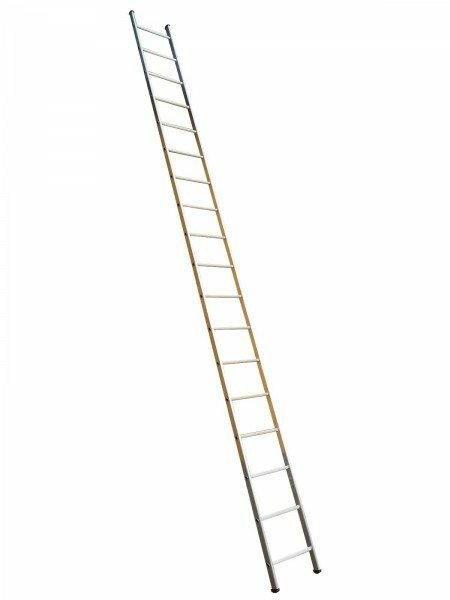 The ladders close to a length of 1m, small enough to be carried in the boot of a car. Designed with the professional surveyor in mind. 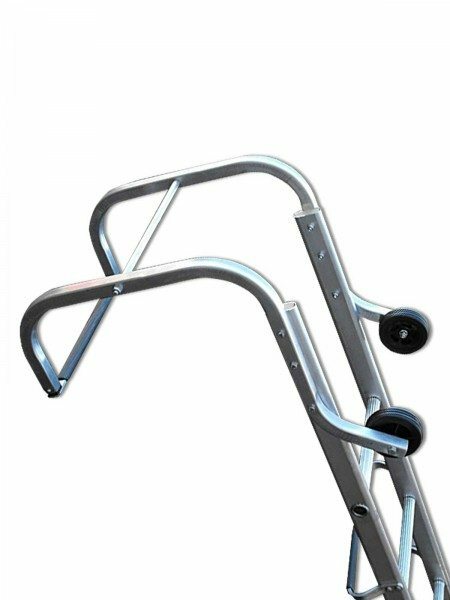 • Sturdy Industrial Quality Aluminium. 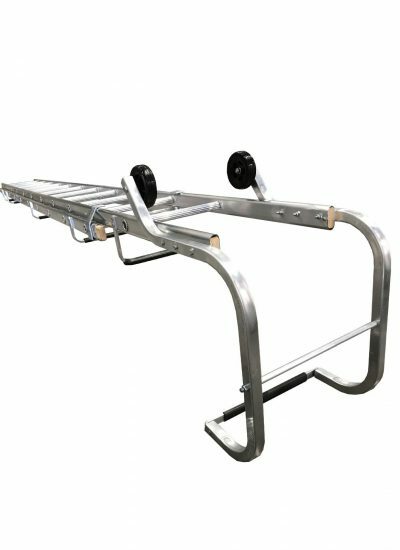 • Lightweight and only 1 metre long small enough to fit into a car boot. 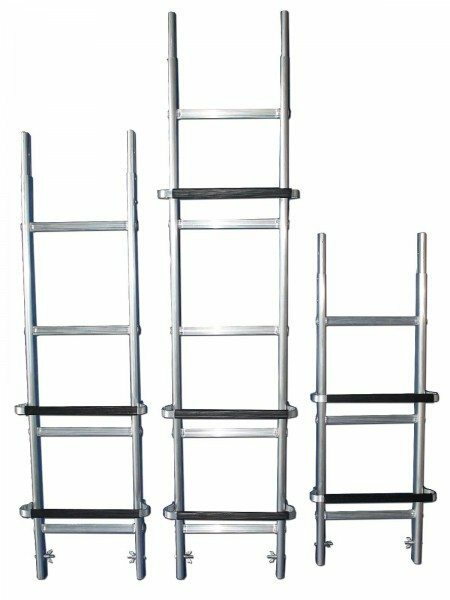 • Standard duty available in up to 4 sections- 3.65M (12′-0″). 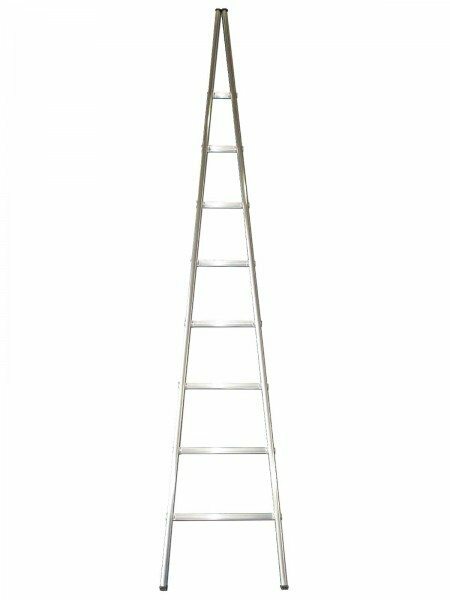 • Heavier duty available in up to 6 sections- 5.45M (18′-0″). 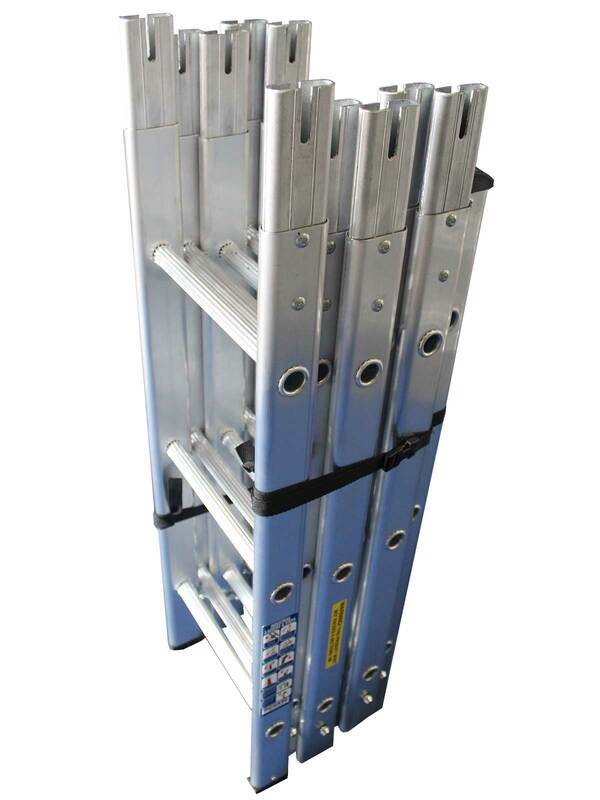 • Sections secure together with slotted spigots and specially designed bolts and wing nuts. • Supplied with nylon stowage straps and quick release buckles.